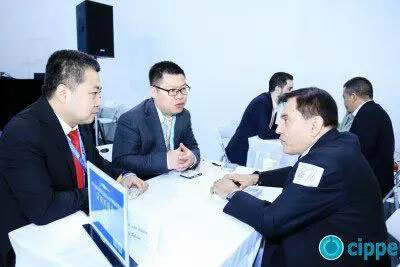 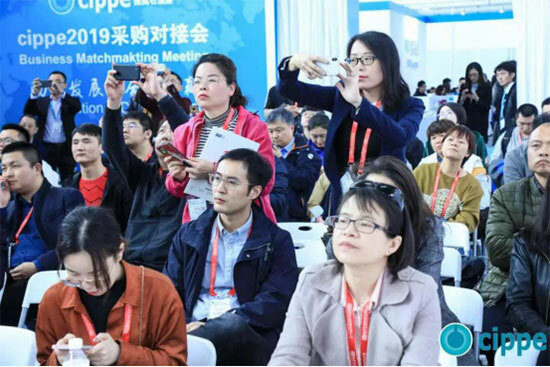 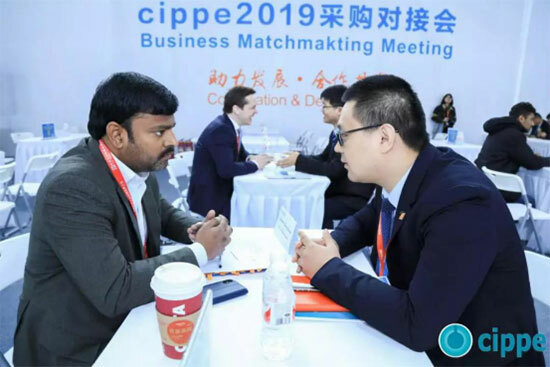 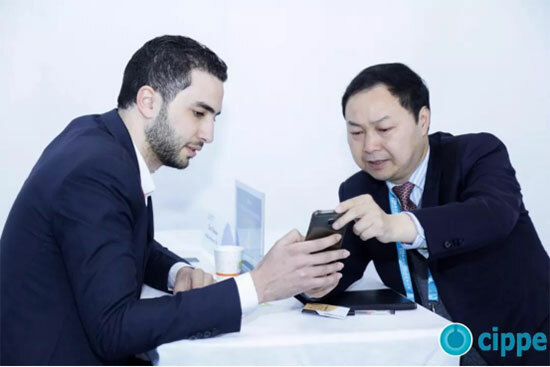 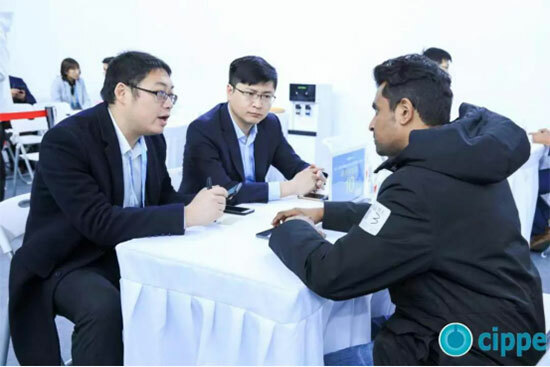 More than 200 companies from 16 countries, including Russia, Canada, Estonia, Saudi Arabia, Kuwait, India, Nigeria, China etc., participated in cippe2019 Business Matchmaking this year. 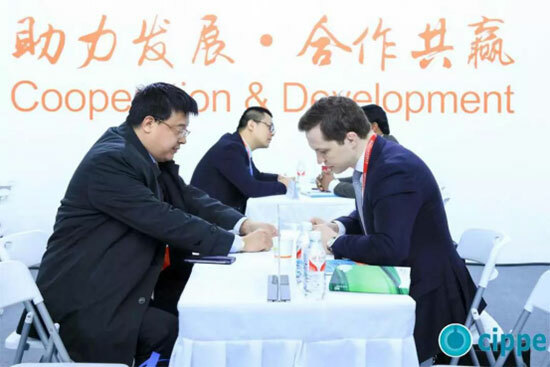 According to the purchasing requisition of the buyers, such as, RusGazBurenie/Gazprom Bureniye LLC, LLC Gazpromneft STC, Delvina Gas Ltd., Specialities Energy Company, Eesti Energia, Steel Giant Corporation, Cybertechneinity Gas LTD, Dolf Petroleum Company, PMPI Management Enterprises, Universal Glory Special Products, IMPEXCO S.A, the relevant exhibitors are recommended to match. 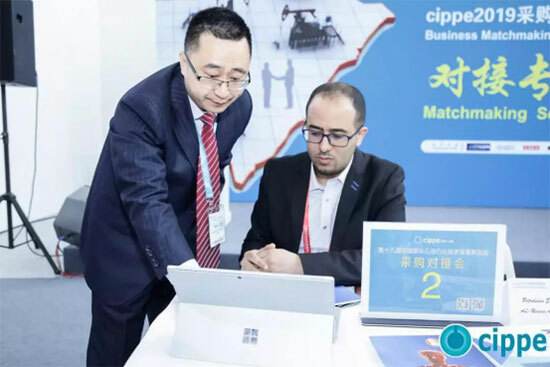 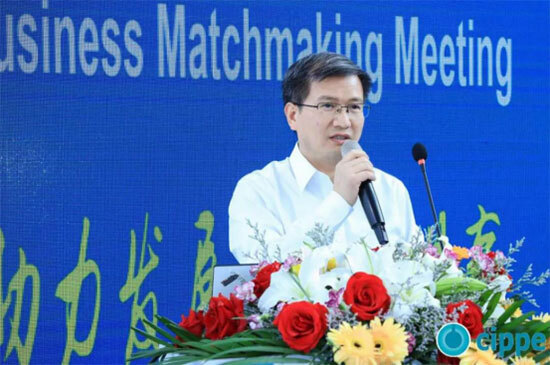 The business matchmaking is up to 130 times and the purchased products involved in drilling & drill bits, cans, drill pipes, well nets, mud pumps, logging and drilling technology and equipment (land and ocean), overhaul, maintenance and management of oil and petrochemical equipment , natural gas and pipelines equipment. 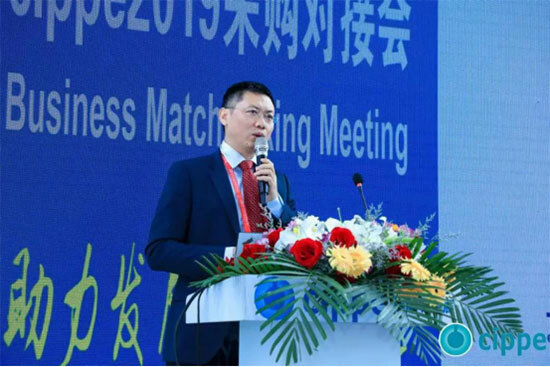 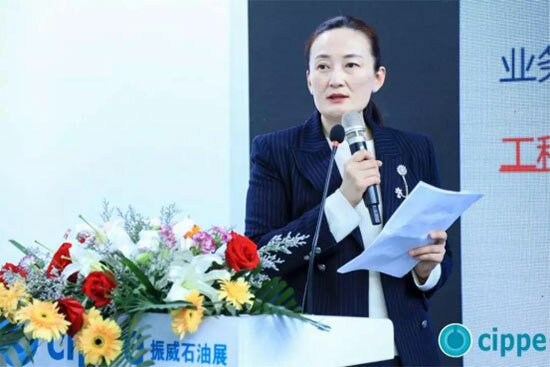 The Procurement of Chinese Three Major Oil Companies Symposium is organized during cippe2019 Business Matchmaking and Shi Yan, Director of the Tendering Bureau of China Petroleum Materials Corporation, Leng Xin, Director of Materials and Equipment Department of Sinopec Oilfield Service Corporation and Jiang Junyan, Chief Representative of Beijing Office of Petrofac made the speeches respectively with the topics: “The bidding management and practice of China Petroleum Materials and Equipment under the New Situation”, “Improving the Safety, Timely, Economic and Emergency of Materials and Equipment Supply” and ‘International Petroleum Engineering Company’s Procurement from China”.